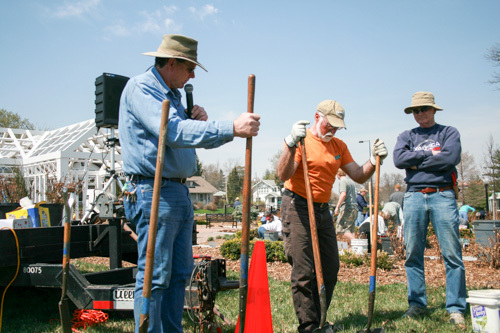 Donors can contribute towards the purchase, planting and maintenance of a tree in perpetuity. 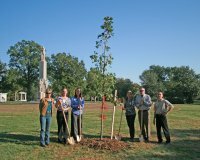 Legacy Tree Groves have been established at Antelope Park and Mahoney Park. The Antelope Park Grove is located between the Liberty Bell Plaza and the Four Wars Memorial. The Mahoney Park Grove is located at the east end of Mahoney Park past the ball fields. 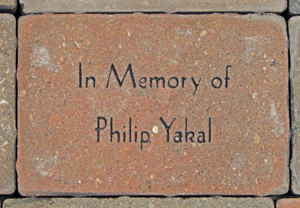 Memorial and tribute bricks that are ordered between February 1st and July 31st are installed at the Gardens in late fall. Bricks ordered between August 1st and January 31st are installed in late spring. Our office will communicate with the donor once the brick has been installed. Donors will receive a beautiful commemorative certificate suitable for framing which can be presented to their honoree or honoree's family. Donors will receive an inscribed 5.5" x 8" brick that will be placed along the walkway of the Lincoln's Legacy Tree Grove at either Antelope Park or Mahoney Park, a beautiful commemorative certificate suitable for framing which can be presented to their honoree or honoree's family. 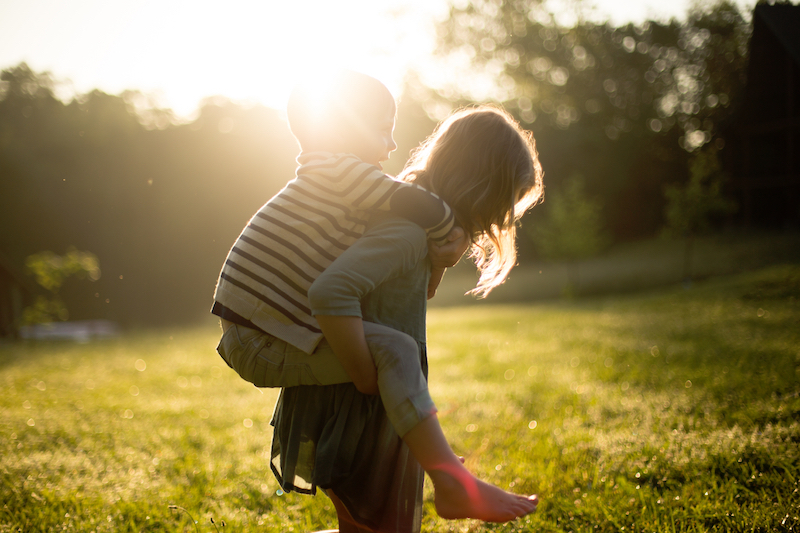 Donors will receive the same benefits of a $250 gift (inscribed 5.5" x 8" brick and certificate) plus the knowledge and understanding that they have fully funded a newly planted tree.